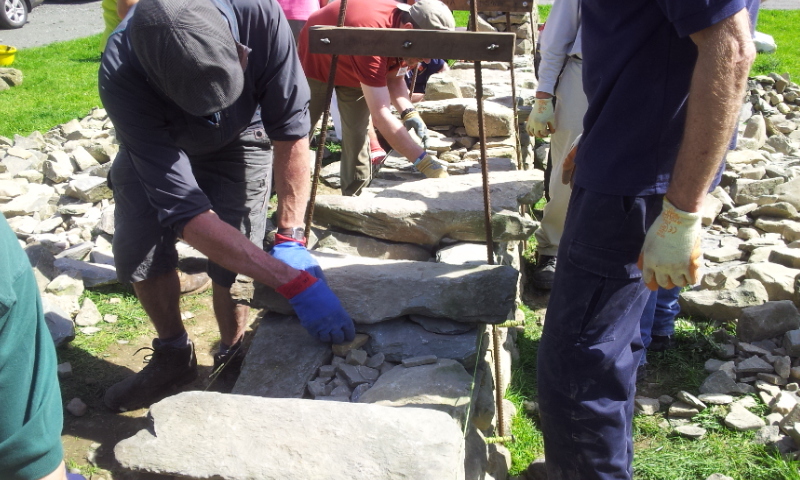 Cumbria Branch runs four weekend training courses for beginners each year. The courses teach the basic techniques of drystone walling and include two practical sessions. 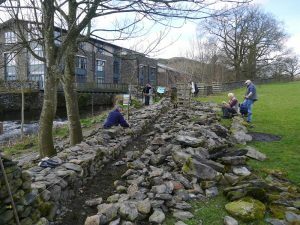 Courses are run at the DSWA Training Ground, Crooklands, and at Troutbeck Bridge, on the shore of Windermere. 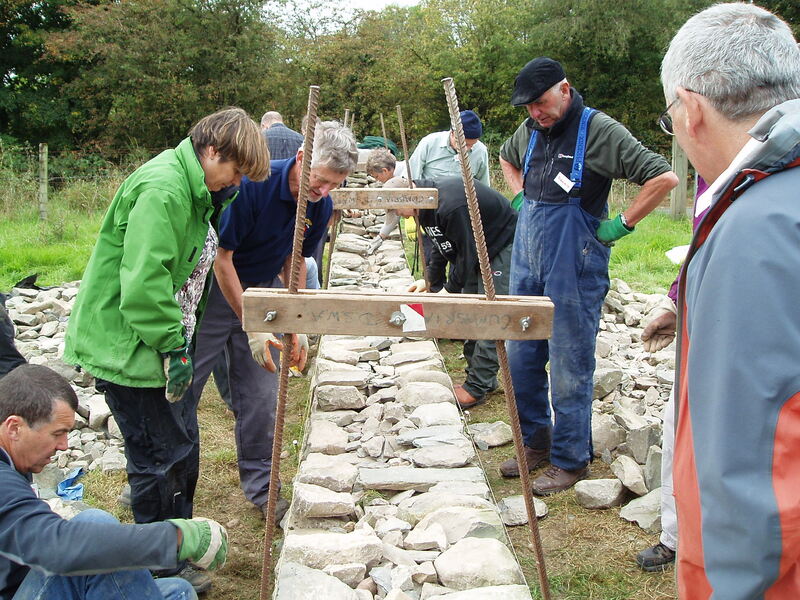 The cost for the weekend is now £90.00 and includes an invitation to join branch members at a members’ practice meeting.